2. 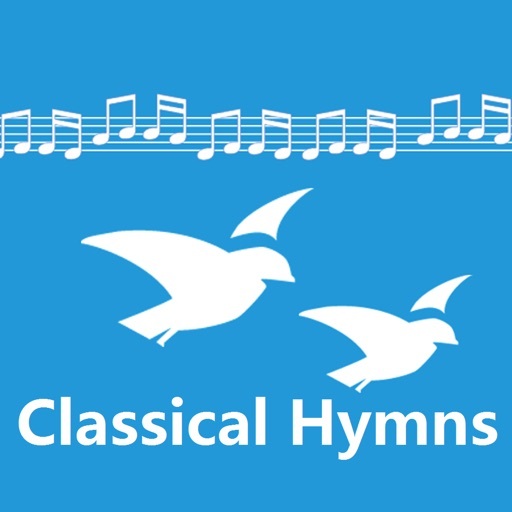 Type hymn number or search by title/lyrics/author/melody. 3. 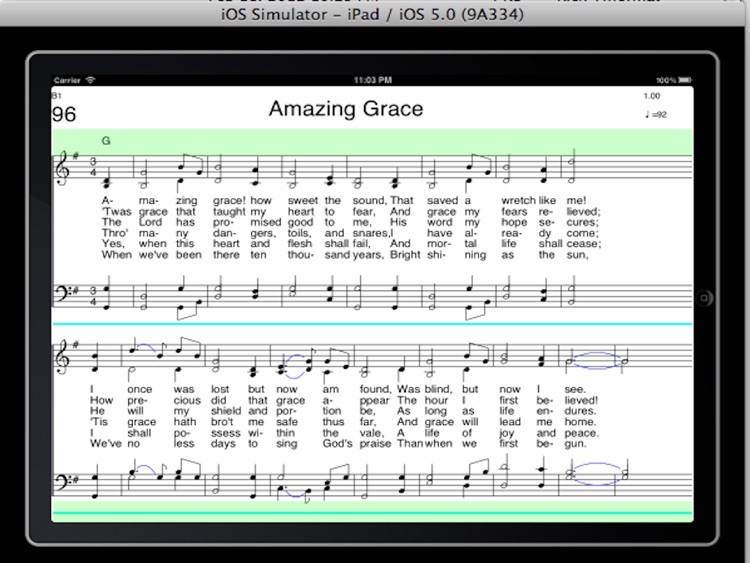 The 1st iPad Hymnal that can play. Not the dumb pdf book. 4. 11 instrument selections for each sound channel respectively. 5. 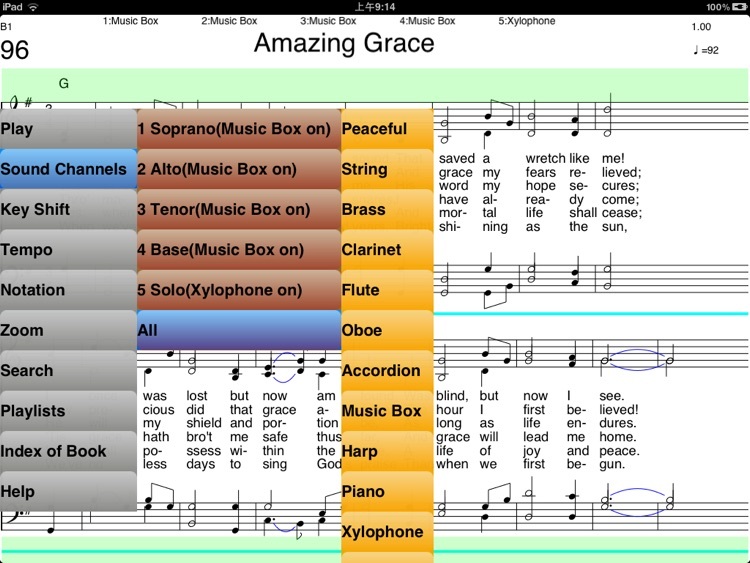 5 sound channels and chorus style music scores. 6. Pitch adjustment to sing in lower or higher tone. 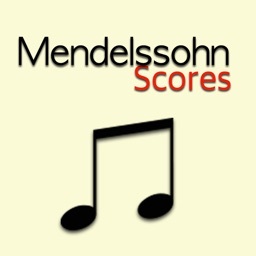 Scores can also be shifted. 7. 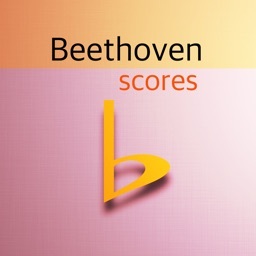 Scores can have PDF output to printer or to eMail. 8. Tempo adjustment to sing quicker or lower. 9. Play with prelude or not. 10. Zoom in/out too see lyrics or score easily. 11. Two type notations: Normal Staff or Number Notation. 12. 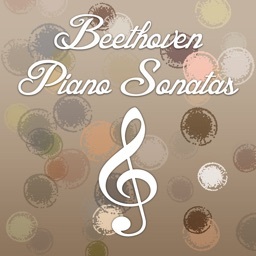 Melody search by keying on screen piano type keyboard. 14. 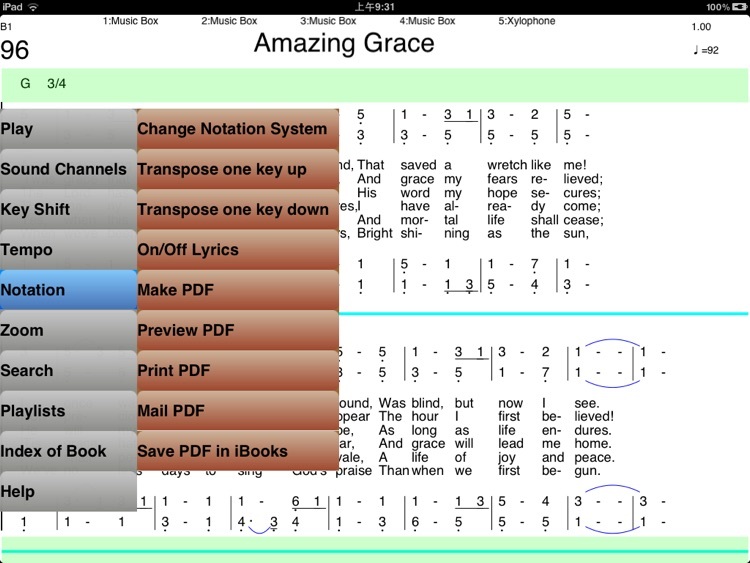 Playlist for all book, change hymn number at playing. 15. User define playlists, used in different occasions. 16. 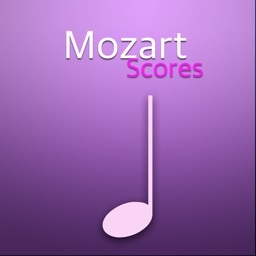 Practice a selected section repeatedly. 17. Landscape view magnify word size automatically. 18. 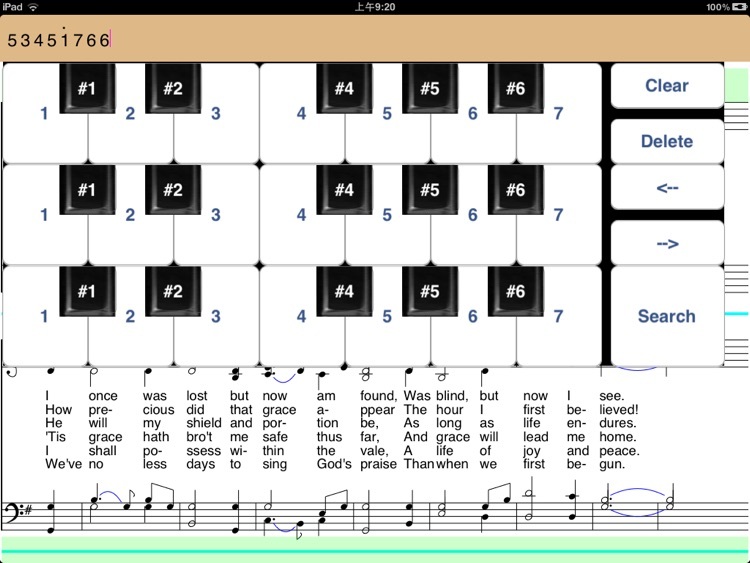 Pointer moving in playing, autoscrolling for lengthy hymns. 19. Hand scrolling will stop autoscrolling. 20. Play and record function. 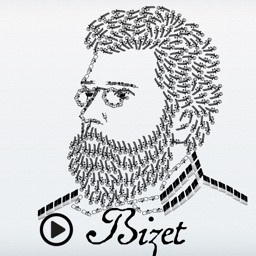 Can play after recording, can eMail out to save or share with others. 21. 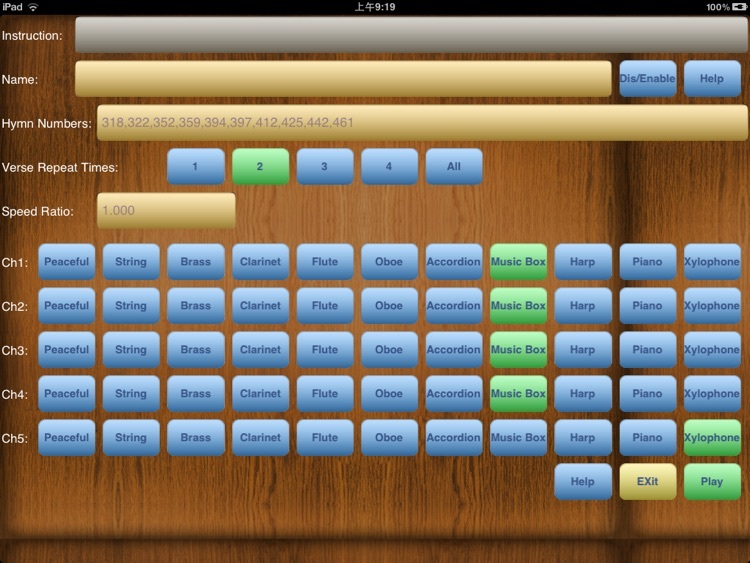 Instruments, speed, pitch shift and time extension note can be set by user per hymn and saved in local database. 22. Saved changes and playlists can be mailed to user's mailbox, so that when this app has new updating, it can be read back and the user's changes can be restored. 23. View the song in Youtube by just a touch.